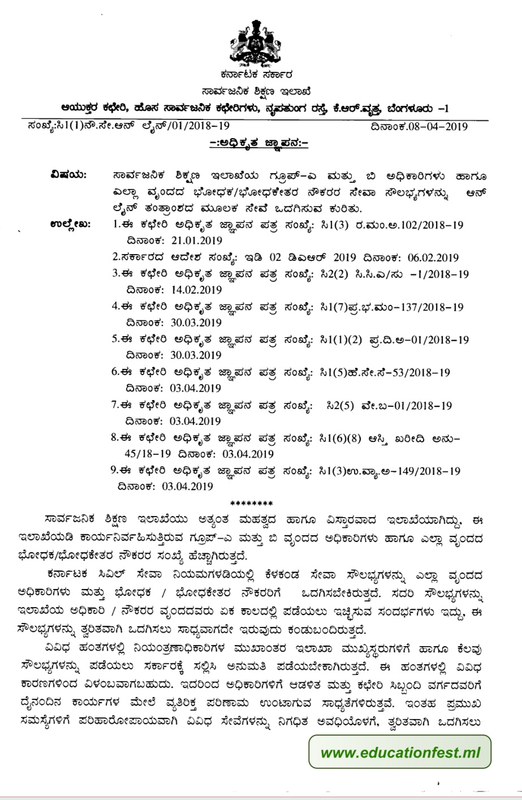 Thanks for reading All services like leaves, NOC, higher education, passport permission all are submitted in online software by education department. Please share...! 0 Comment for "All services like leaves, NOC, higher education, passport permission all are submitted in online software by education department"